The International Workshop on Industrial Wastewater Management was organized at the Sari Pan Pacific Hotel in Jakarta, Indonesia on 26th September 2017. 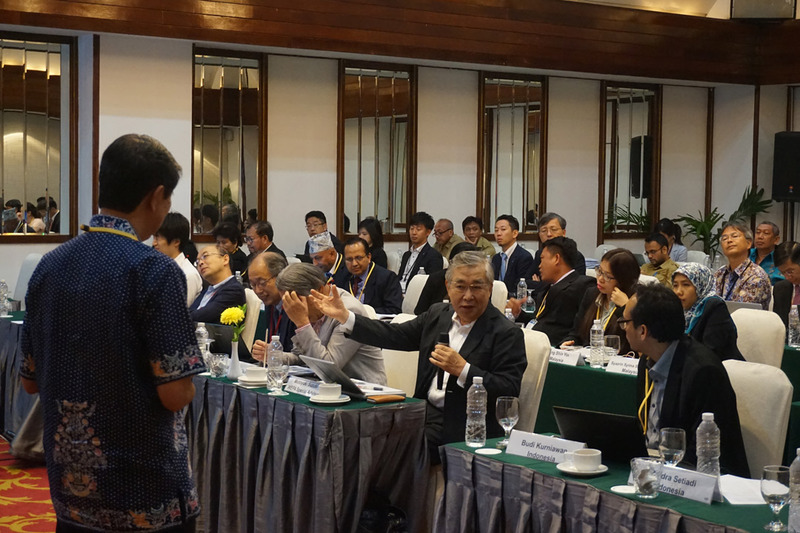 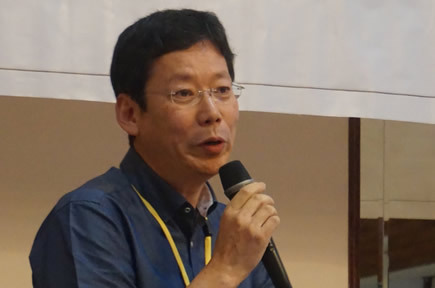 The event was co-hosted by the Ministry of the Environment of Japan and the Ministry of Environment and Forestry of Indonesia. 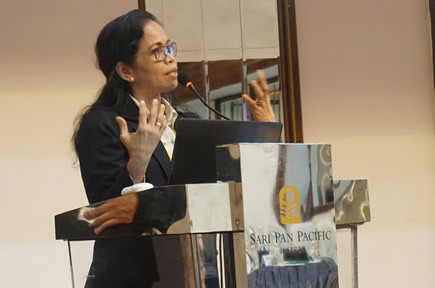 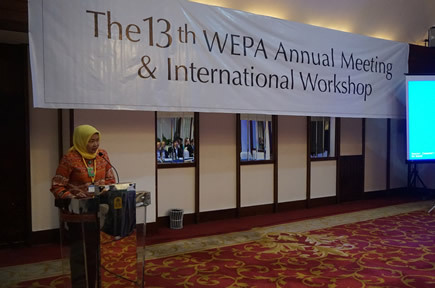 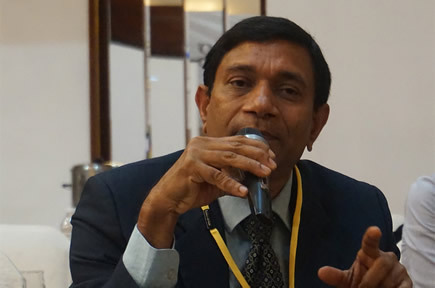 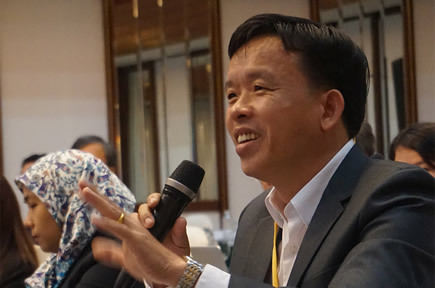 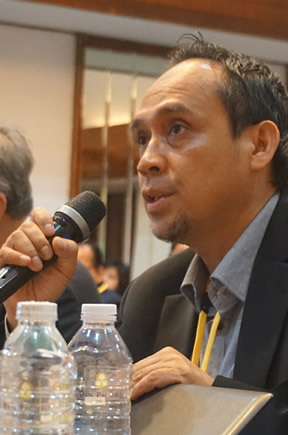 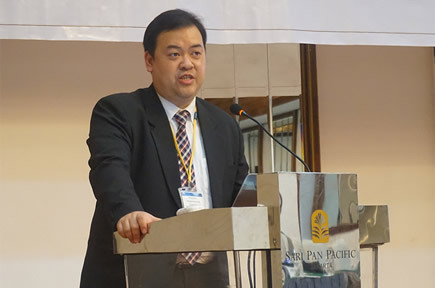 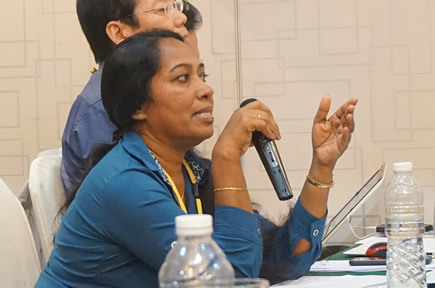 More than 70 participants, including government officials of relevant ministries in 13 WEPA countries and resource persons from the private and academic sector attended. 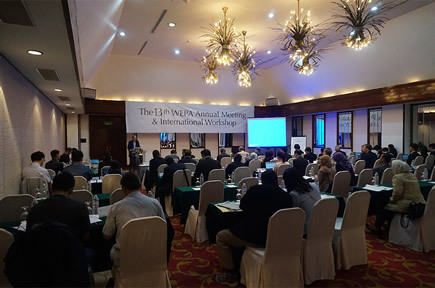 The current situation of industrial wastewater management, as well as remaining challenges and countermeasures among WEPA member countries was discussed. 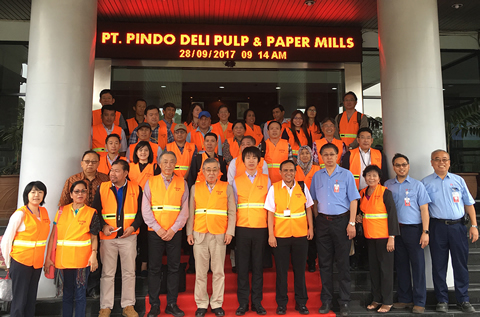 Moreover, a site visit to the largest pulp and paper factory in Indonesia was arranged after the workshop in order for participants to gain a better understanding on industrial wastewater management in Indonesia. 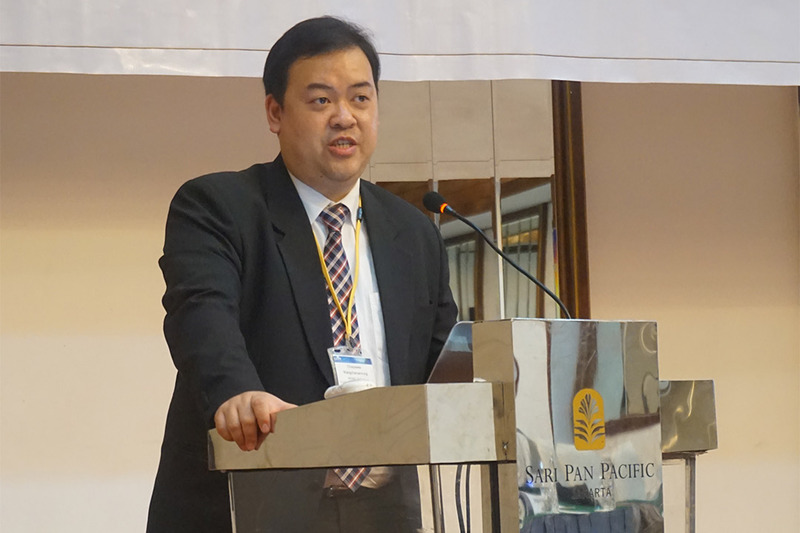 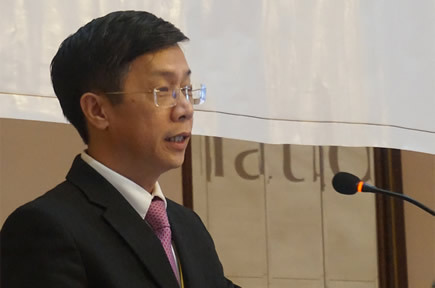 Mr. Cai Zhiguo, Director, Division of Water Stationary Source Environmental Management, Department of Water Environmental Management, Ministry of Environmental Protection.